We’re already a month into 2016. For many, you’re still getting back into normal routines after the Holidays or hopefully still keeping your New Year’s Resolutions going. It would be easy to forget about that pesky little holiday just around the corner. Yep, we’re talking about Valentine’s Day. One trend we’ve seen over the years is the rise of more niche gifts on the market, with geeky and nerd-themed Valentine’s gifts being one of the most popular. While the more traditional Valentine’s gifts of flowers and chocolates still reigning king, here at Blue Cotton, we know that some of your loved ones prefer their affectionate declarations be made with unicorns, meme cats, pixelated 8-bit jewelry, heart-shaped Darth Vader helmets, and computer icon cupcakes. If your loved one falls into the latter category, then you’re in the right place! 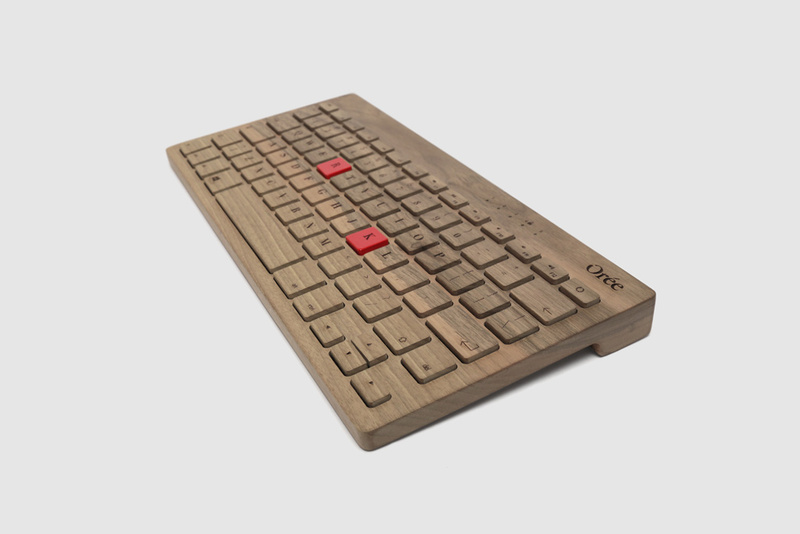 We’ve rounded up 13 of the best gifts on the market for your favorite nerd. Enjoy! 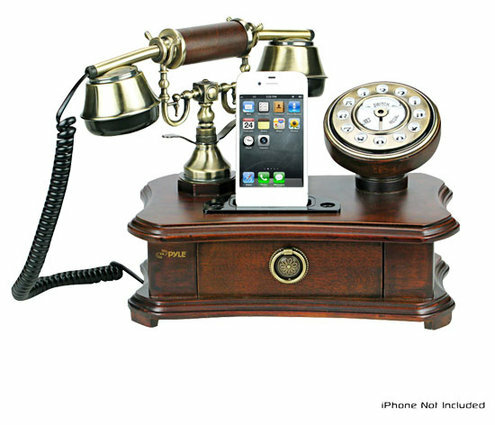 Does that special someone in your life have a soft spot for the nostalgic? 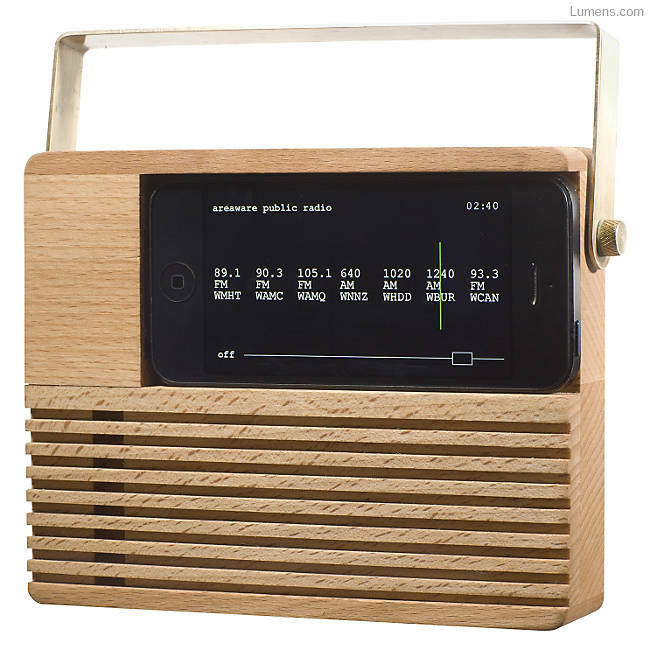 Well the Radio Dock from Jonas Damon ($40) is perfect for them. It’s made from a combination of beech wood and bass, and is compatible with iPhone speakers and electronics. You can always download Areaware’s public radio app, which finds up to seven public radio stations within a 50-mile radius. 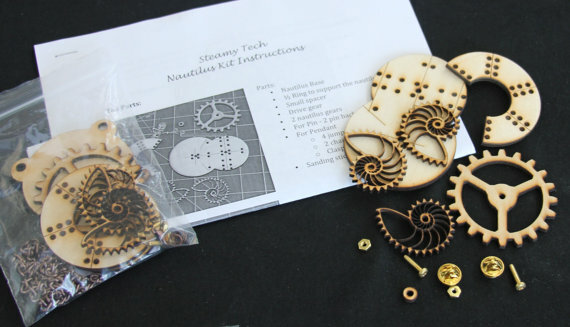 Steampunk has continued to grow in popularity over the years, and the Kinetic Nautilus Gear Kit ($25) makes it easy for anyone to create their own work of art. This package requires little effort, making it perfect for you or your Valentine to create something that’s one of a kind. The DIY kit comes with the wood and hardware to build a nautilus; you supply the glue and paint. Sometimes, we find that it’s best to keep things simple. For the loved one in your life that has to travel (or stay home when you travel), the Spaceman USB Light ($20) can remind your Valentine that you’re out there somewhere. 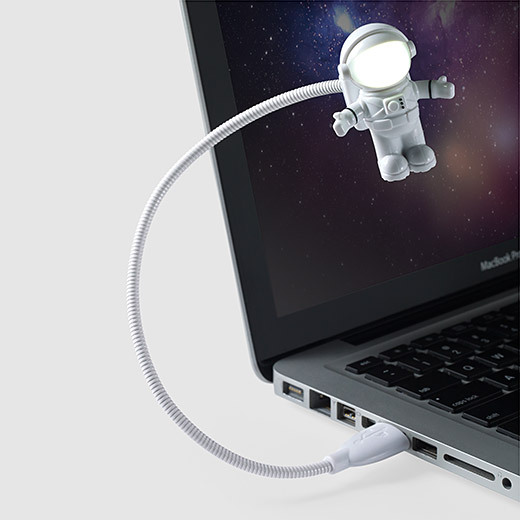 The light plugs into a USB port, and the spaceman’s visor flips up to turn on the LED light. Gallium is a metal with a melting point of 85.57 degrees Fahrenheit, which means that at room temperature it is a solid, silvery chunk. But hold it in your hand and it melts, similar to how the Terminator melted in the movie. This gift doesn’t fit the traditional mold (see what we did there?) of hearts and love, but it’s definitely the most unique. 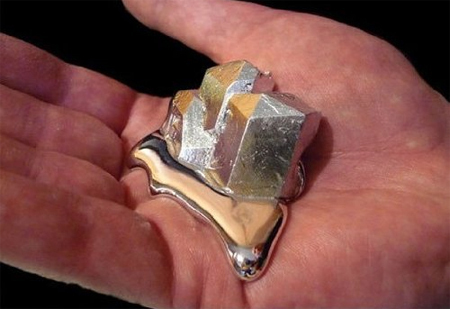 The other great thing about gallium is that it’s cheap. You can get 20 grams for less than $16 on Amazon. 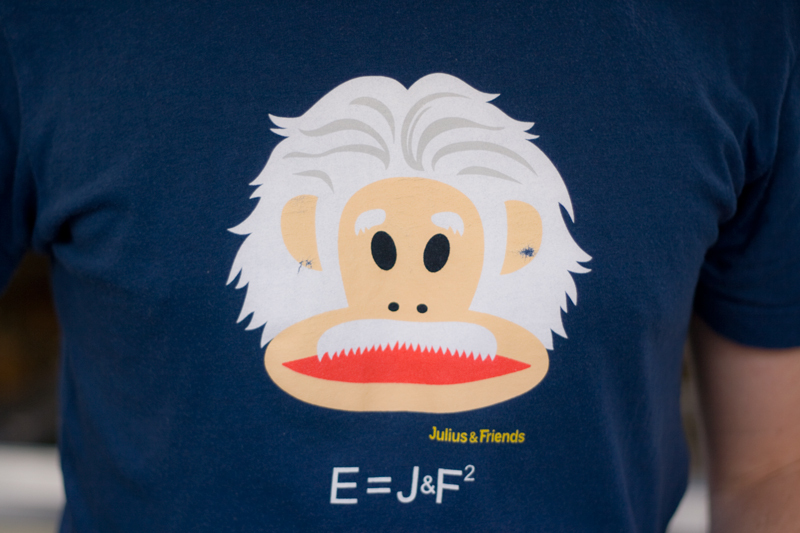 Technology or “geek” themed t-shirts have always had a special place in our hearts. Like band shirts that you got at that small show you went to way back when, a great tech t-shirt can say something that only the select few who know the same language will understand. For you and your Valentine, it’s just another secret to remind you two that you’re perfect together. A tie usually falls into the boring category of what you give your dad when you can’t think of anything. 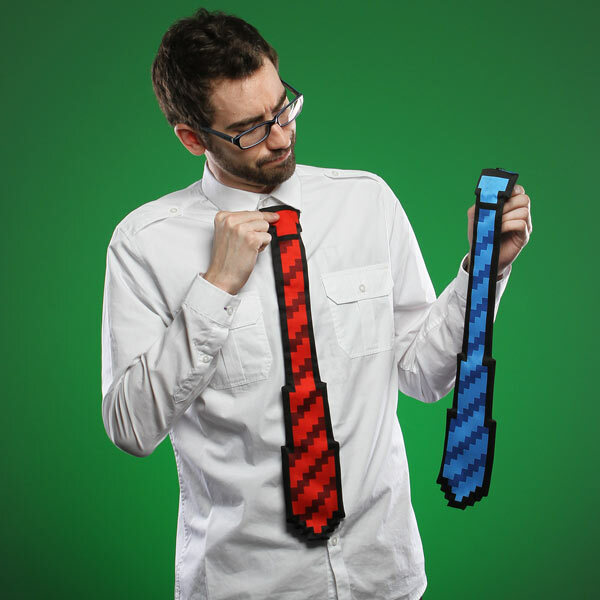 But an 8-bit tie that looks like it’s straight out of an old-school Nintendo game? 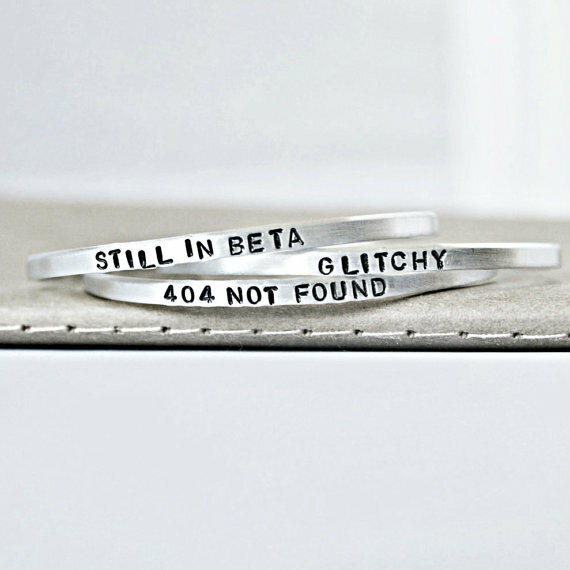 That’s something that we know the special geek in your life will love. And for $20 at ThinkGeek.com, you could get them both colors! 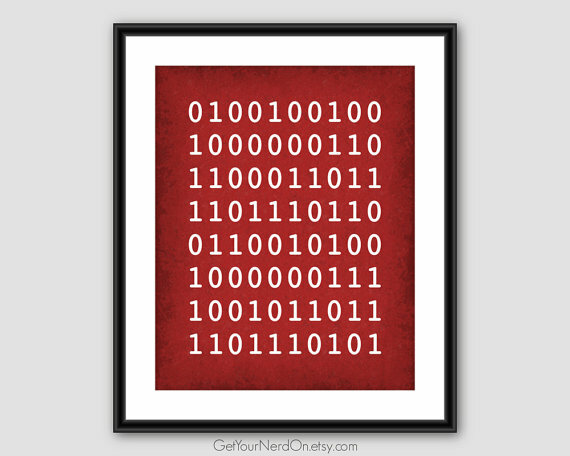 This Binary Code Poster says “I Love You” in the most nerdy way possible, and a lot of people who walk by it won’t know what it means, making it all the more special. It’s available in 8×10, 11×14 or 16×20. In the texting-obsessed age that we live, sometimes it’s nice to think about the days when you could simply pick up the phone on Valentine’s Day to tell someone you love them. Well this Pyle PRT35I Antique Phone ($79) combines the best of both worlds, and makes a great conversation piece for anyone’s desk. Now this is definitely one of our favorite gifts. 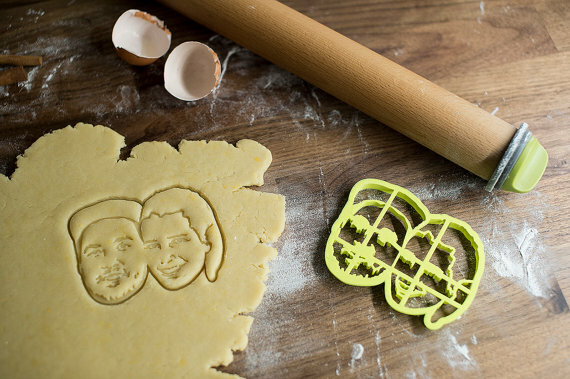 While not tech-geeky like a lot of the other items on this list, these custom cookie cutters ($73) made using a photo of you and your Valentine are pretty great. And the fact that the company that makes them uses 3D printing to make it happen, makes it nerdy enough for us. 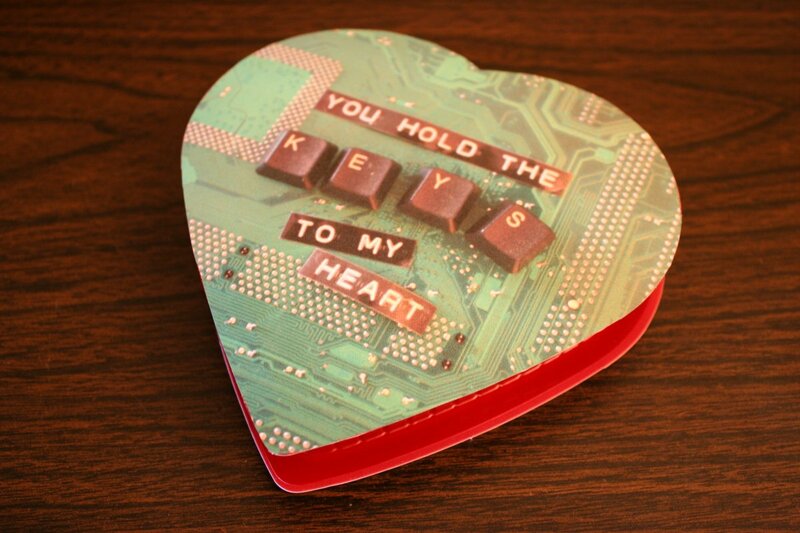 OK, this one is just flat out cool regardless of whether or not your Valentine is geeky. 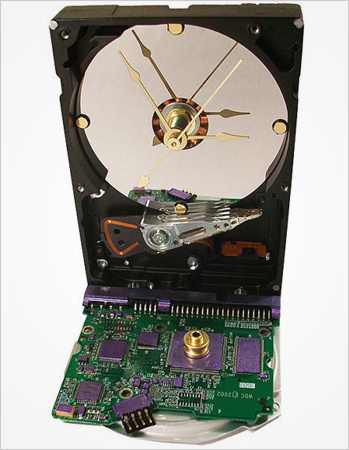 There is an entire store of these awesome clocks made out of old computer parts, all ranging from $40 to $50. A pretty good deal considering that they’re all handmade. 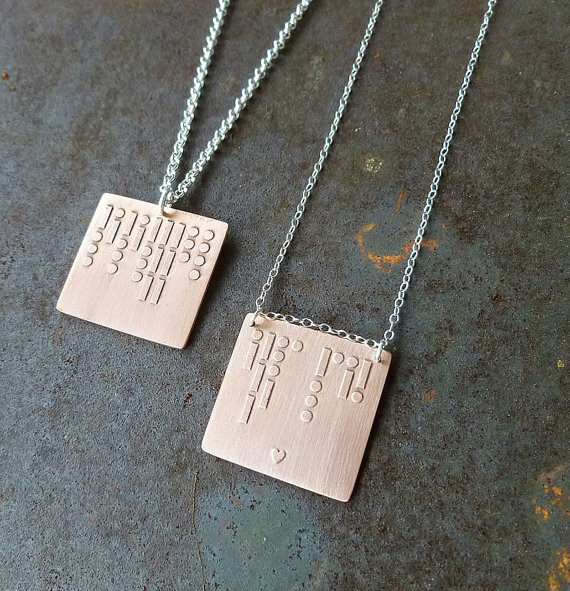 Share a sweet sentiment with a customized Morse code necklace. The square pendant ($50) will fit up to 12 characters and is a wonderful way to share a secret between you two. Whichever way you go this Valentine’s Day, we hope you have a wonderful day, and an even better year.